Many scientists think it is not crazy to think that aliens exist somewhere in our universe, and for some very good reasons. 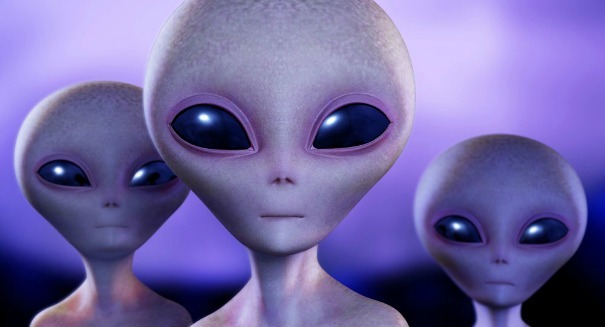 Take a poll of scientists when it comes to the existence of aliens, and you may get a surprising answer. While we often think of aliens as the stuff of science fiction, the surprising truth is that many scientists think that it is not only possible that aliens exist somewhere, but likely. Take a recent report by Mashable, which profiled an upcoming series called One Strange Rock on National Geographic that involved interviewing some astronauts on their thoughts about aliens. Jeff Hoffman told the publication that he believes there is “life elsewhere in the universe.” Canadian astronaut Chris Hadfield noted that virtually every star has planets, and there are countless stars in our universe. The idea that aliens exist, when you think about it, isn’t so crazy. After all, we somehow exist, so why is it insane to think that this could happen somewhere else in our universe? Of course, many might point out the lack of alien encounters. But think about it: our universe is practically infinite for our purposes. The closest star to our solar system is more than four light years away. And if you got in a spaceship as a baby and traveled at the speed of light, you wouldn’t even reach the end of the Milky Way galaxy before you died of old age. And there are billions upon billions of other galaxies out there. And then there’s the fact that not only would it be tough to find a planet with intelligence life on it, but it would be difficult to meet them at the right point in time. After all, intelligent life on Earth has only existed for a mere blip in Earth’s existence. The sheer vastness makes it not only possible but seemingly invevitable that aliens exist somewhere. Whether we will ever encounter them, however, is tough to say.